Dynamic Wrexham is a unique resource that provides guides about Wrexham and Wrexham businesses. Wrexham enjoys a very privileged location. Within a twenty minutes drive you can lose yourself in the Welsh hills, be fascinated by the history of the area with the roman remains in Chester or view the rich historical past within Wrexham County Borough. 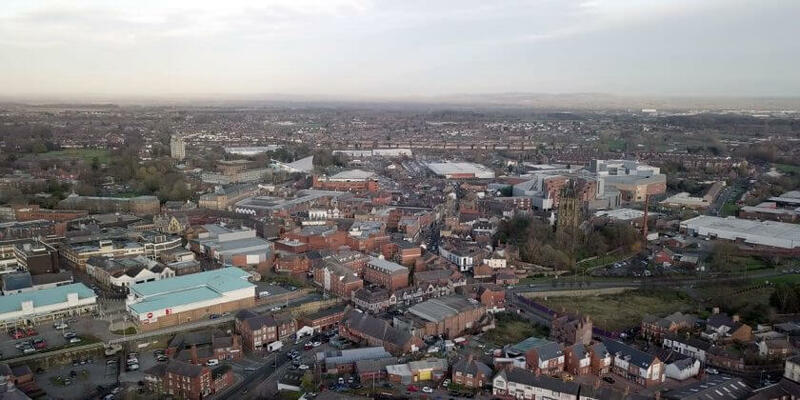 A short distance from Wrexham town centre you will find and enjoy a number of sites rick in history which remind us of the local way of life over the centuries. You will understand why Wrexham is a very popular place to visit.